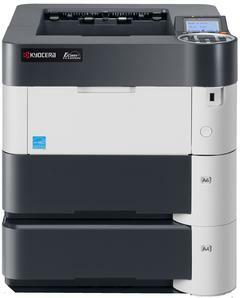 Charlestowne Digital is an authorized dealer for Kyocera Ecosys Printers. Kyocera offers a full portfolio of network printers capable of supporting a wide range of usage environments. 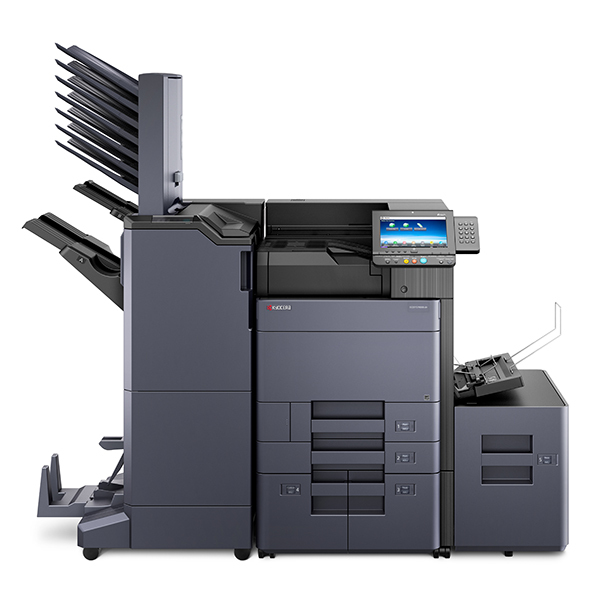 Kyocera ECOSYS Printers incorporate a durable print photoreceptor drum, high yield toner and other long-life technologies. This enables high-volume printing with low total cost of ownership, reduced maintenance and improved environmental performance.